A Clinton woman has been released on bond ahead of a criminal setting hearing next week for domestic violence. Attorney asks for delay in Henry County domestic assault case. The Clinton woman charged for allegedly striking her boyfriend with a bat, had her hearing continued in Henry County yesterday. 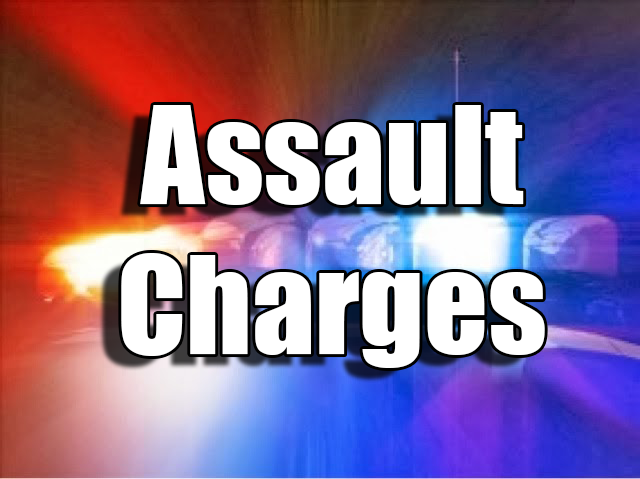 Clinton woman charged with domestic assault to appear this morning. A pre-emptory docket hearing is scheduled to begin at 9:00 a.m., for a woman accused of taking a ballbat to her boyfriend. 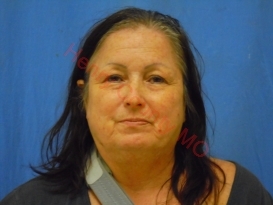 Christina Lynn Ellis, 57, allegedly assaulted her boyfriend with a baseball bat early Monday at a residence in Clinton.